Dermastore® is an online skin care boutique founded by Dr. Ian Webster, his family & staff in 2015, a Specialist Dermatologist with twenty-nine years of experience. A visionary and innovator, Dr. Webster underwent post-graduate training in laser surgery at Harvard Medical School, becoming the first skin laser specialist in South Africa. He is now the first skin specialist (and medical practitioner) to develop an online cosmeceutical store in South Africa. 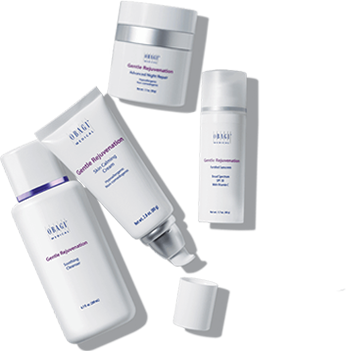 Dermastore® offers some of the best and most effective Dermatologist endorsed cosmeceuticals in the world. Customer care and customer satisfaction form the foundation upon which this online store is built. Dermastore is an authorized online retailer for all brands that we sell. 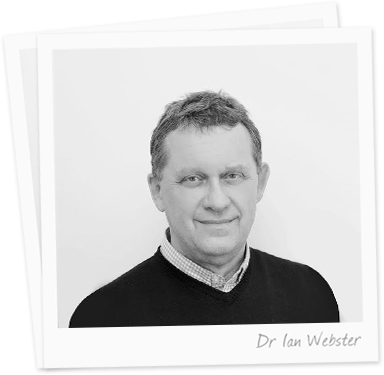 A desire to never stop learning and innovating, together with his love of a challenge, his dedication in meeting his patient’s realistic expectations with both products and treatments, is of great importance to Dr Webster. His belief in evidence-based medicine and products have helped him to build long term relationships with his patients from all over South Africa and around the world. Nothing gives him greater satisfaction than maintaining these relationships, many of them spanning the number of years that he has been in practice. And yes, Dr Webster is a real person 😉 You can visit his personal website here . Our curated products, unique in an online environment, are specifically chosen for their scientific-proven formulations. Researched and developed with cutting edge ingredients from around the world, together with advanced technology, they are some of the best products to be found. We have developed and maintained meaningful partnerships with product suppliers who keep us ahead of changing trends, introduce us to new and innovative products and provide up-to-date training of all our staff. Dermastore® products have been carefully selected not only for their advanced ingredients and efficacy but for their association with leading medical professionals: Dermatologists, Dermatopharmacologists, Pharmacists and Scientists who spend years researching and developing products before they ever reach the consumer. We aim to provide curated skin care products, at the best prices, carefully selected by Dr Webster for a variety of skin conditions. We aim to educate you, in keeping you up to date with the latest information, products, technologies and treatments. We aim to offer the best customer support, with hands on knowledgable advice provided by our highly trained staff.